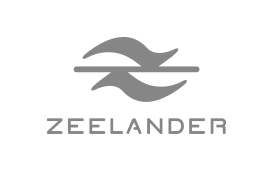 Welcome to the virtual marina of Zeelander Yachts. Established in Holland in 2002, we create high-end motor yachts that marry form and function to perfection and perform to the highest possible standard. Every Zeelander is a piece of art on the water, created for connoisseurs of life who understand what it takes to create the very best and are prepared to invest in their own pleasure.